When the Moritz Peter Quartet plays in Switzerland it is Alberto, who plays the drums. 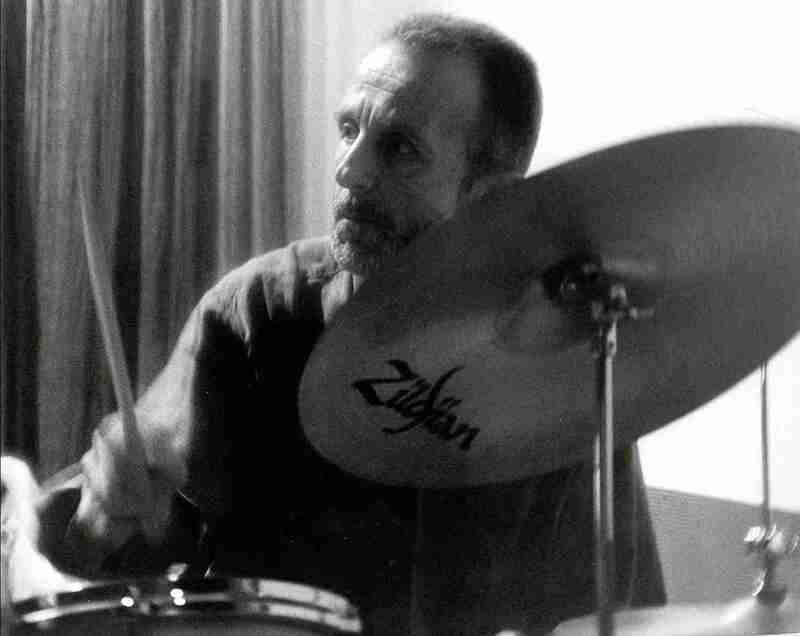 Born in Buenos Aires, Argentina, first musical instruction at the piano at the age of 5, became an avid jazz listener since the age of 14, and started working as a drummer at 16. Studied at "National Conservatory of Music" in Buenos Aires and had private music lessons with J.Gretsser ( Paul Hindemith student). Buenos Aires at the mid 50's was the cultural Centre of Latin America, where jazz was played nightly in a tight network of clubs. I had soon the pleasure and honour to play with Kenny Dorham, Percy Heath Joao Gilberto and Lalo Schifrin. At the early period I had the great pleasure to witness some giants of Jazz drumming: Max Roach, Sam Woodyard, Ossie Johnson, "Papa" Jo Jones, Gus Johnson and others. This early influences have proved decisive to m style. By the middle of the 60's I moved to Europe, where I toured extencively with: Buddy de Franco, Bob Brookmeyr, Leo Wright, Sal Nistico, Teddy Edwards and Guy Laffite. Now resident of Switzerland and working with: "Joe Haider-Sandy Patton Band", Reggie Johnson, Andy Scherrer, Carlo Schoeb, James Woody, "Marianne Racine's Band", Vince Benedetti Big Band, Nat Su, Richard Lipiec, "Roberto Bossard Latin Quintet" as well as leading my own band.